Jes' CrossFit Blog: Happy New Year! NYE crew. Forgot to take a pic of the NY peeps, but basically same people plus more. New Year Day is also kind of my CrossFit anniversary. I did my first CrossFit class last year at Fitness Gone Bad Hawaii Kai as a part of the Lululemon 31 Days of Fitness Challenge in Hawaii. Just like last year, I started the day off with a hike on Koko Head Crater followed by CrossFit at FGB, beach, and eats!! Today's WOD was Filthy 50! I wanted to take a rest day, but how could I say no? After about one year of CrossFit, I think it is amazing that I am still on the CrossFit high. I am just as excited, crazy, challenged, and sore... if not more! CrossFit is the longest fitness program I stuck to and is also the first fitness program that does not feel like a chore to me. Every night I get OCD on checking the WOD for tomorrow, and I come in the next day super excited to hit the WOD with awesome people and friends! CrossFit has really changed my life for the better in many ways including the way I physically look, my overall health, how I choose to eat, and the close friendships I've made, just to name a few. I think they are realistic. So looks like I forgot to take pictures today, until late afternoon time. So you'll just have to look at my (non-paleo) local favorites. Just kidding, stole some off of FGB! 5. My favorite ramen ever: spicy tan tan at Tenkaippin. 6. Jumbo size shaved ice at Waiola's with lilikoi, mango, haupia, and lychee syrup topped with ice cream, condensed milk and li hing mui powder. !!!! 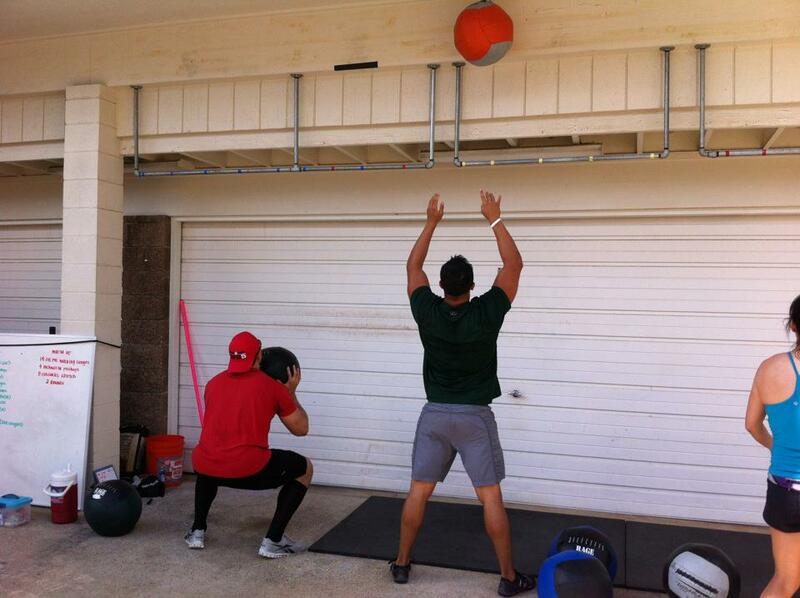 New year day is also the start of NorCal CrossFit's Fuel Challenge. Unfortunately, or fortunately, I won't start it until I get back to the Bay Area on the 3rd. Gotta eat all my local favorites before I leave tomorrow!